> Blog > Uncategorized > All 17 ECCT School Graduates Receive High School Scholarships! 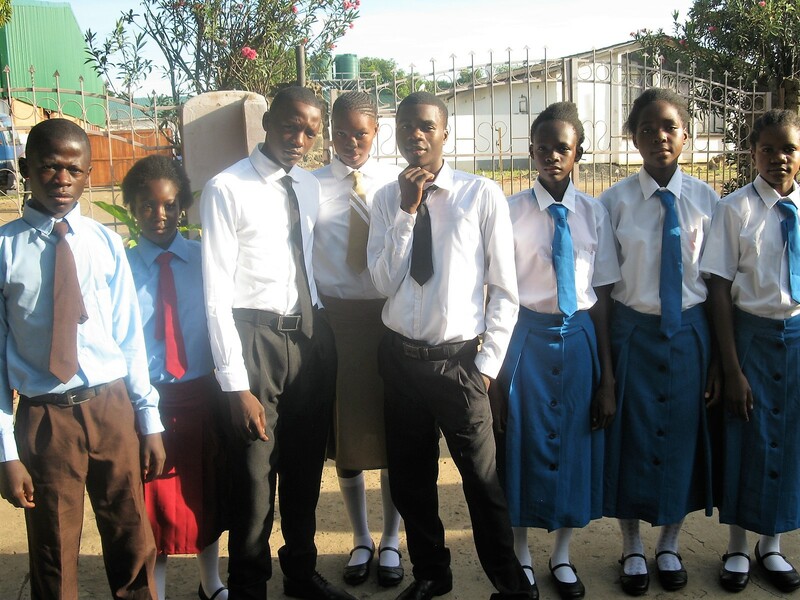 For the first time, all of the Ebenezer School graduates from 7th grade have passed the Zambian high school exam; and all received scholarships to attend high school thanks to funding from the U.S. Ebenezer Foundation and the Friends of Ebenezer in Australia. Without this funding, none of the high-achieving students could afford to attend high school. Even common supplies like pens and notebooks are beyond the means of these children’s families. Helping these bright young children through high school, and providing sustaining funding for those who can attend college, directly supports the ECCT’s objective of developing outstanding future leaders for Zambia. Without assistance, these childrens’ education ends with 7th grade. If you’re interested in helping sustain the Ebenezer Foundations’ secondary and higher education initiatives, please send us your contact information and a board member will contact you.